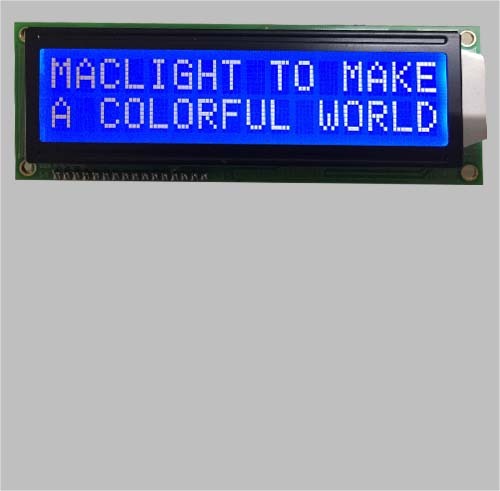 * Monochrome LCD including TN,HTN,STN,VA TN display mode. 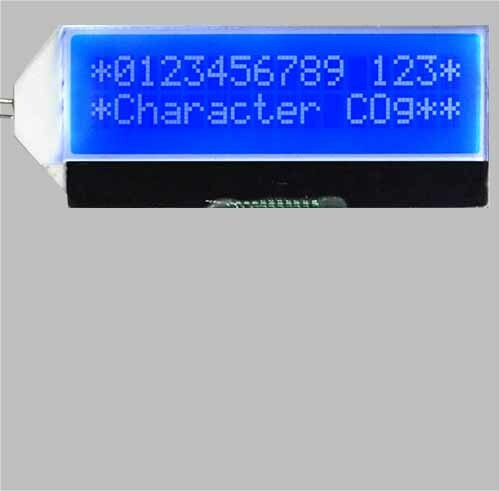 STN mode including yellow-green mode, blue mode, grey mode, black-white mode (FSTN and FFSTN). 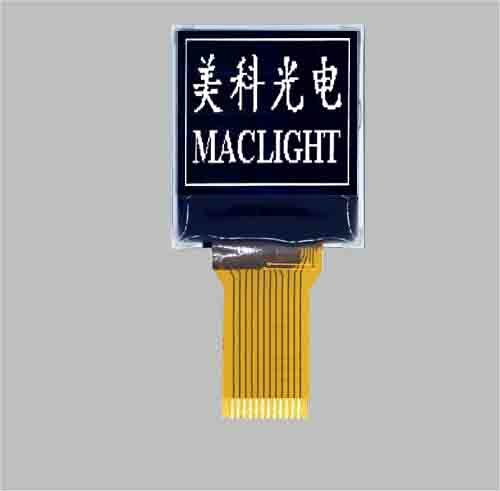 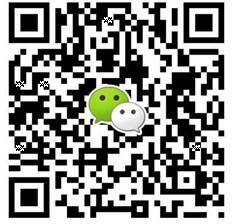 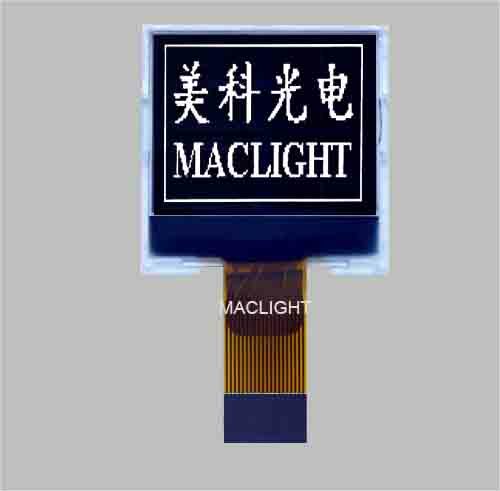 * The LCD module structure including COB (chip on board),COG(chip on glass) , with or without backlight. 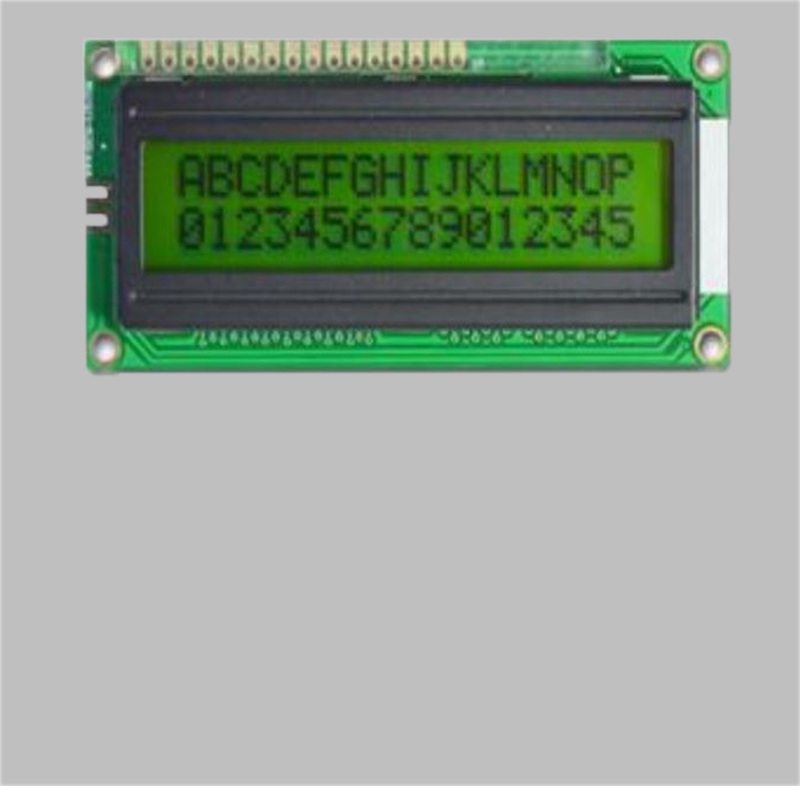 * Connection method including zebra, heat-seal, FPC, pin connection. 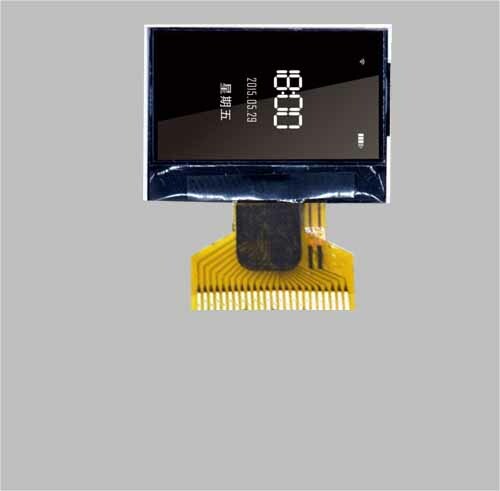 * Support total customized solution for monochrome LCD, we could customized the LCD sizes, display mode, structure, interface on customer individual requirements. 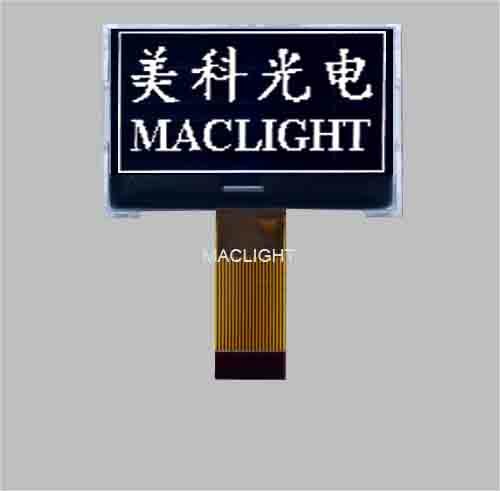 * Display resolution including 96x64, 128x32,128x64, 240x128, 320x240 etc.